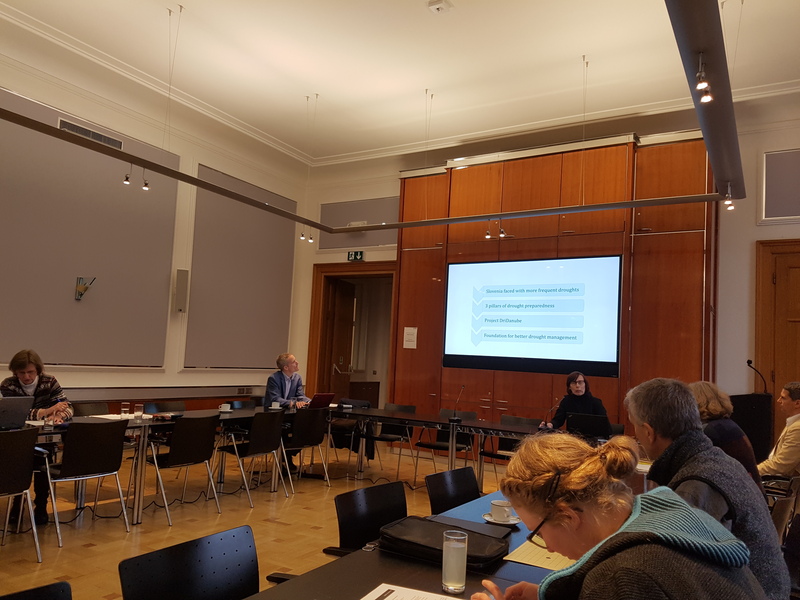 On 22 January a workshop on drought risk management in the Alpine region was held in Vienna, back-to-back with the meeting of the Alpine Convention's Water Platform (on 21 January) which is currently chaired by Slovenia and Italy. 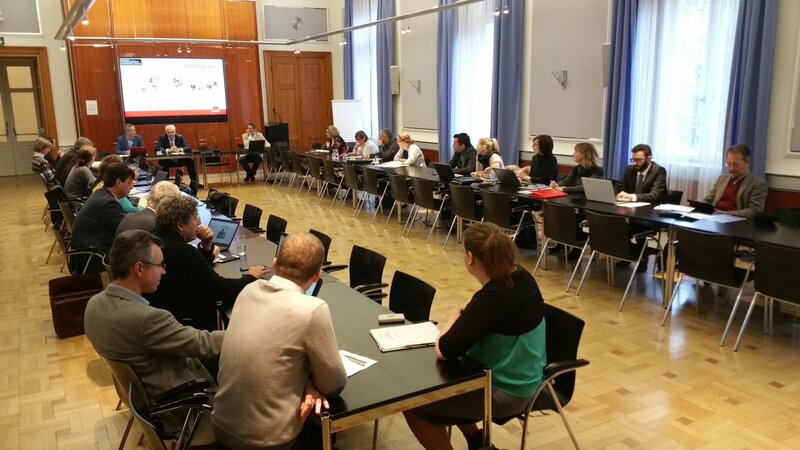 The event was organized by the Austrian Federal Ministry of Sustainability and Tourism and it focused on national and regional experiences and existing strategies, current drought and climate change impacts and the participants discussed approaches to drought management in the Alpine space. Lead Partner of the DriDanube project, Ms Andreja Sušnik (ARSO), presented the project and planned tools and strategy which we are developing in order to improve the drought management in the Danube Region. Current knowledge and experiences from the project and from the Drought Management Centre for Southeastern Europe were extremely interesting for the members of the Alpine Convention. The problem of drought has been listed among important issues for the future work of the Alpine Convention Water Platform and will be included among important topics of the next 6th Water Conference (as a part of the ForumAlpium).